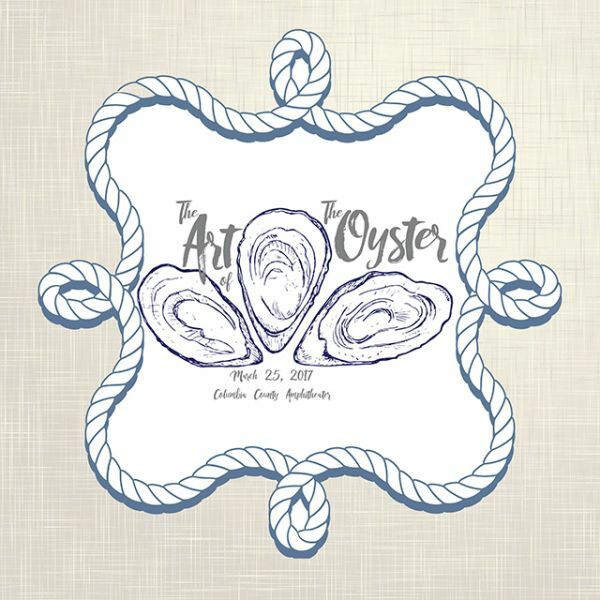 Join us for the Art of the Oyster Saturday, March 25th at the Columbia County Amphitheater. The Art of the Oyster is Columbia County’s inaugural “Sip-n-See” event including live music with “Banana Pancake”, a Jack Johnson cover band. Come and enjoy an all you can eat seafood spread of oysters and low country boil, sip on the local spirits of craft beer and wine, and see the artistic creations of Columbia County artists. Event begins at 4pm and will last until 8pm with music starting at 5pm and an Oyster Shuckin Contest at 6pm. 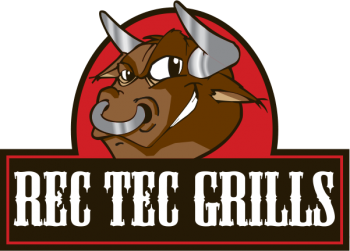 There will be food, fun and entertainment for the entire family!